More and more businesses are electing to go virtual, and yours can too. By choosing virtual offices and even virtual staff, you can step away from the costly bills associated with infrastructure. You can have your mail sent to a prestigious address, benefit from reception services, but still work from the comfort of your home if you need to. What’s more, choosing virtual staff means you can pick anyone anywhere in the world, not needing to worry about providing them with an office, employee perks, or tools to get the job done. When you first start in business, you end up making accounts with other companies and corporations, so you have everything you need to do your job correctly. For example, many people order stationery for delivery to save the hassle of going to the store. However, you don’t need to accept the first price you’re quoted. Many businesses have wriggle room built into their customer pricing. Try your luck; you may be able to save yourself some money. Barter has been a legitimate exchange system for thousands of years. Even the advent of currency has not dampened the basic human impulse to trade real goods and services. When you are looking to save money in business, one of the best things you can do is find out what another company can provide yours, and what you can give in return. For example, if you are a plumbing outfit but you need something wired up, you can offer an electrician outfit some plumbing work in exchange. It might seem convenient to enlist the services of other businesses to help with things you need, but if you can do it yourself, you can save yourself a significant sum. While you should never skimp on your taxes, accounting or anything requiring an expert, you could potentially get away with, for example, building a template website instead of using web design agency. However, if you’re doing many jobs on your own because you didn’t get enough start-up capital, then you may need to reevaluate your position. Traditional computing software and hardware for businesses are expensive – running into the thousands of dollars. However, it doesn’t need to. In the modern world of cloud computing, you can now spend a fraction of what you would have needed to years ago, for the same thing with more benefits. Switching to a Cloud-based PBX business phone system could save you thousands and increase your organisation’s productivity and efficiency. 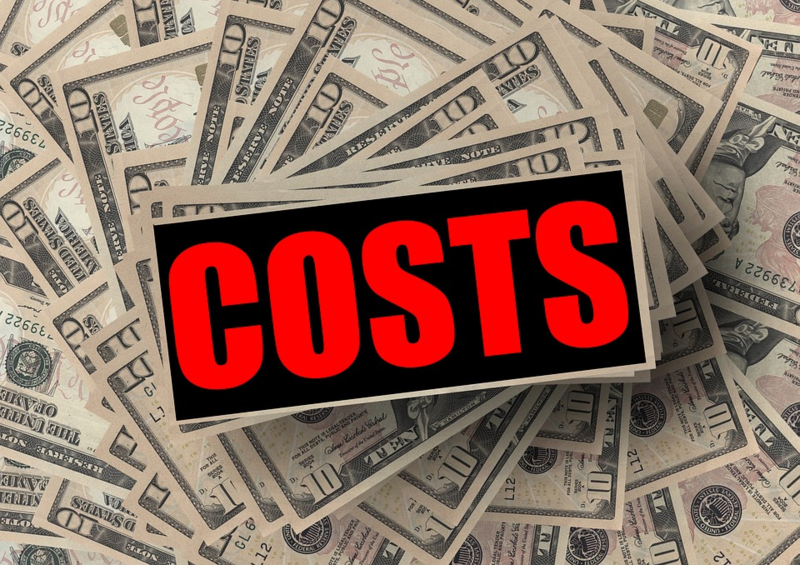 Cutting costs in any business is no easy feat, but it’s one that will pay off at the other end. Consider going virtual, evaluate your technology options, barter with other businesses, haggle to keep costs down, and do a bit of DIY. Before long, you can make more savings to benefit your business than you ever thought possible.